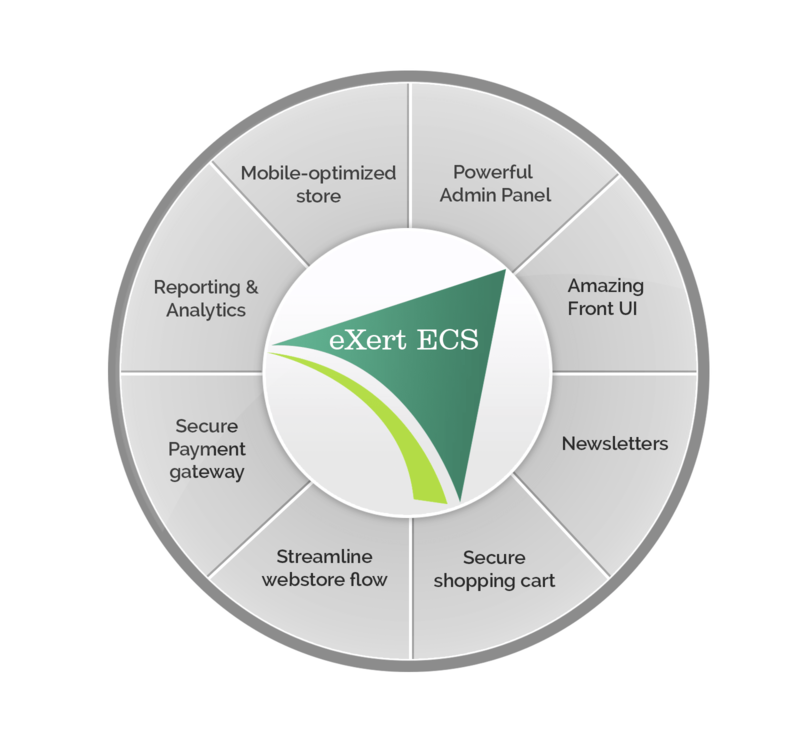 eXert ERP's advanced smart E-Commerce Solutions include ERP Cart, an accurate and perfect solution for online business. Whether your organization is a startup or a large web store, ERP Cart helps your business reach new horizons. ERP Cart is a secure shopping cart solution to help your organization in creating your online business presence. ERP Cart’s wide range of features helps your organization to effectively manage and maintain your business with minimum manual intervention. ERP Cart is integrated with Payment gateway to make sure the purchases are safe and secure. ERP Cart provides facilities to mail newsletters to the customers, thereby updating the latest happenings and offers to the customers. 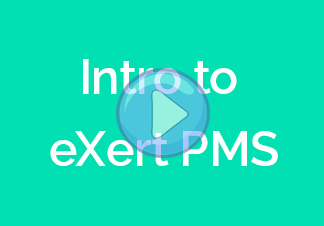 eXert ERP Cart helps you create amazing online stores to grow your online business. ERP Cart’s array of features helps you minimize your manual workflow and automates the process of online business flow. ERP Cart centralizes multiple systems and eliminates duplicity. It connects accounting system in order to increase information accessibility. ERP Cart maintains safe and secure centralized system thereby making your online business flourish top new heights. Provides powerful admin panel to manage the e-commerce store. Provides beautiful front UI panel which is pleasing the e store visitor. Delivers state of the art technology with no hidden charge. Secures your data and minimum maintenance. Uses Charge Report generator to generate reports and send mass mails. Provides high efficiency. Receives add ons. Obtains high quality online training and support. Provides full control over the data.